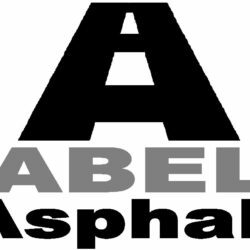 We are an interlocking and concrete company specialize in flagstone, retaining wall, concrete. Ege interlocking has been building custom landscapes since 2010 with outstanding craftsmanship and unique designs. 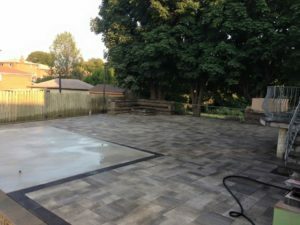 We only use certified paver installers ensuring the finished product is absolutely perfect. This attention to detail and customer service is what sets us apart from the competition. 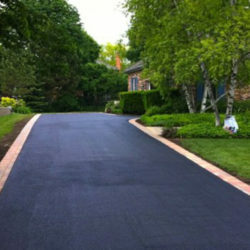 We have mastered the art of transforming the look of houses landscape to unique and artistic outdoor spaces. 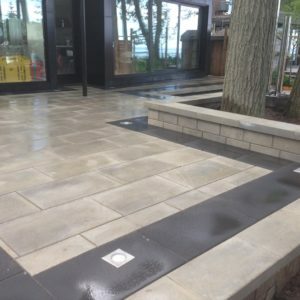 With EGE Interlocking & Paving every client’s landscape transformation is completed with the utmost attention to detail using the very best of industry standards to ensure the finished product will be enjoyed for years to come.